It’s beautiful in each size!! I’ll definitely be hooking this one soon! Beautiful! 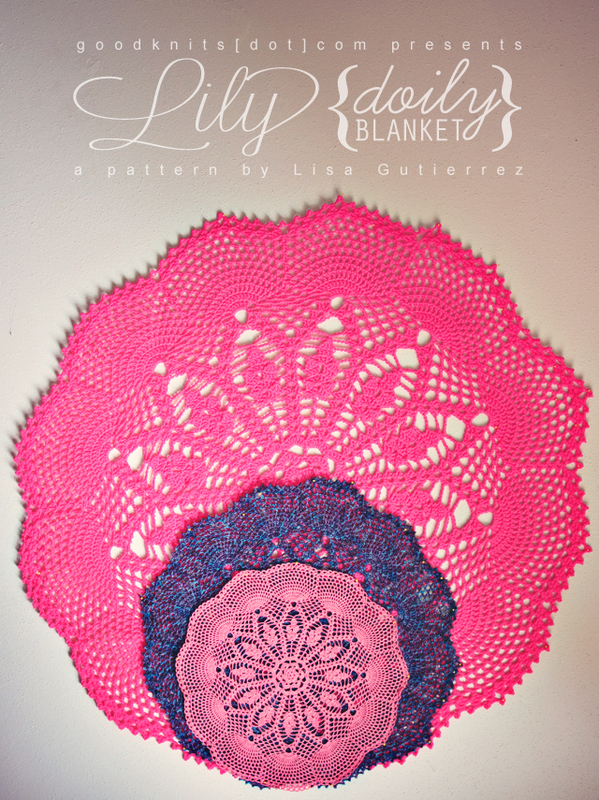 I love all your work, especially your doily blankets! This one doesn’t disappoint for sure. Oooh, I’ve been waiting for this one (saw a piece of a testers work and knew it would be amazing)! WOW!!! !